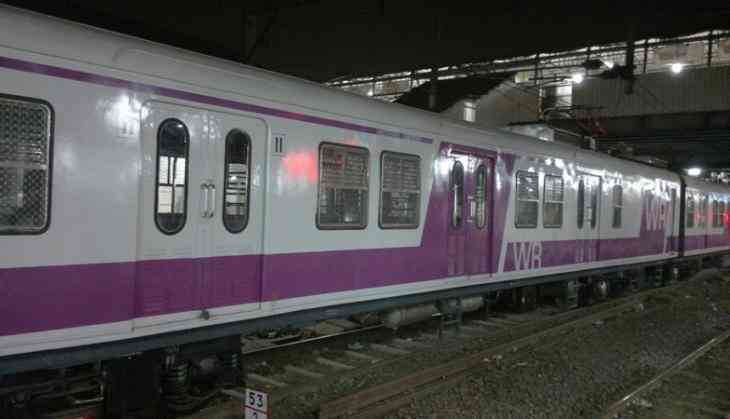 The Indian Railways will run AC coaches on western line of Mumbai suburban railway by September this year. These coaches will be run on all lines in next three years. The decision has been taken by the Railways following a successful trial of the same months ago.